Vehicle graphics are a popular way to advertise your business, show your team spirit, or visually enhance your car, truck or boat. Our vehicle wraps can be as simple as vinyl lettering or as involved as a full color, 360 degree vehicle wrap. Magnetic car signs, or a car door magnet, are great alternative to vinyl auto graphics or lettering. 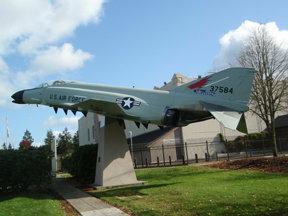 Car magnets can be easily removed or shared among vehicles. 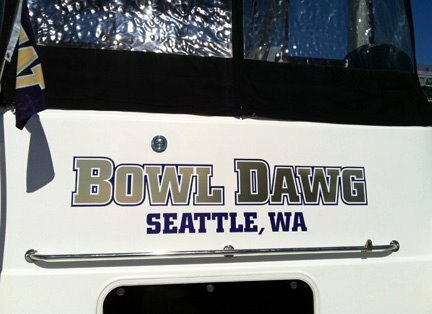 We also specialize in vinyl boat lettering and graphics. 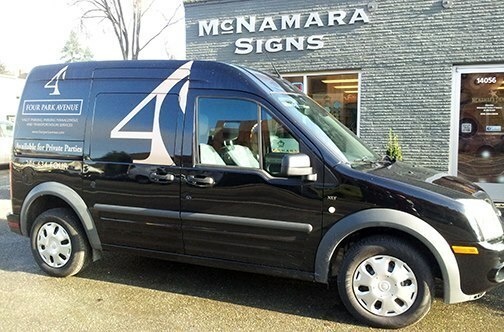 Our experienced staff at McNamara Signs can help you create the best vinyl vehicle wrap for your car, truck or boat. 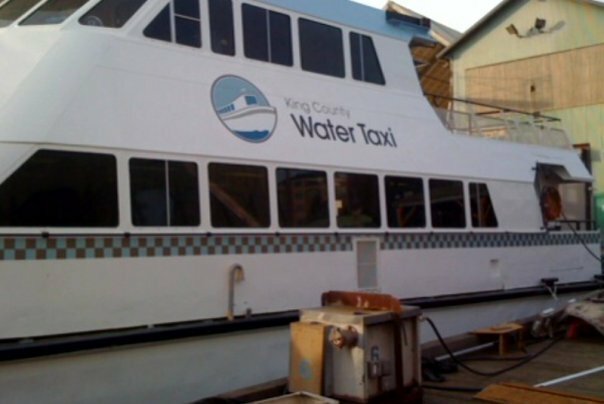 We serve many customers and businesses throughout the Seattle area, including Lake City, Greenwood, South Lake Union and Queen Anne. We take pride in every sign we create and in every customer we serve. Contact us and let us help you create the perfect vehicle wrap. Turn your vehicle into a traveling billboard. 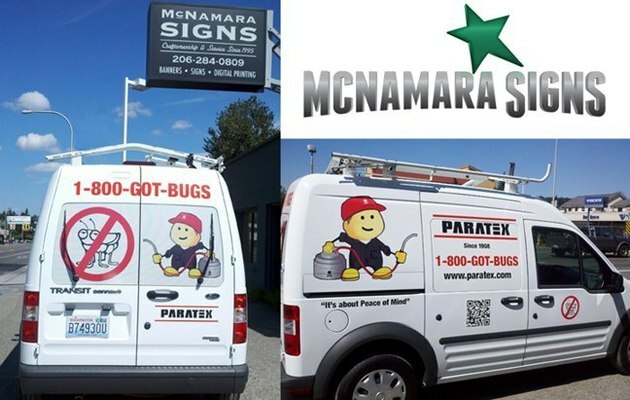 Whether you're looking for custom vinyl lettering or a 360 degree full-color wrap-around vehicle decal wrap display, McNamara Signs has the experience to make you look great. Vehicle wraps and vinyl cut lettering for your car, truck, van or boat are an easy way to advertise your business around town. Our custom design, full color graphics and easy to read lettering create high impact and are the perfect, and affordable, way to get your message out. Put your fleet of vehicles to work to grow your brand presence. Vehicle wraps are also a fun, creative and inexpensive way to update the look of your car or truck. Use vinyl auto graphics and lettering to add a touch of whimsy to your life, show your team support or make a statement. From a simple graphic to an intricate, full vehicle wrap, we can design and install a high quality, beautiful wrap with precision.